There's been an error loading units for this facility. Please contact the facility for availability. 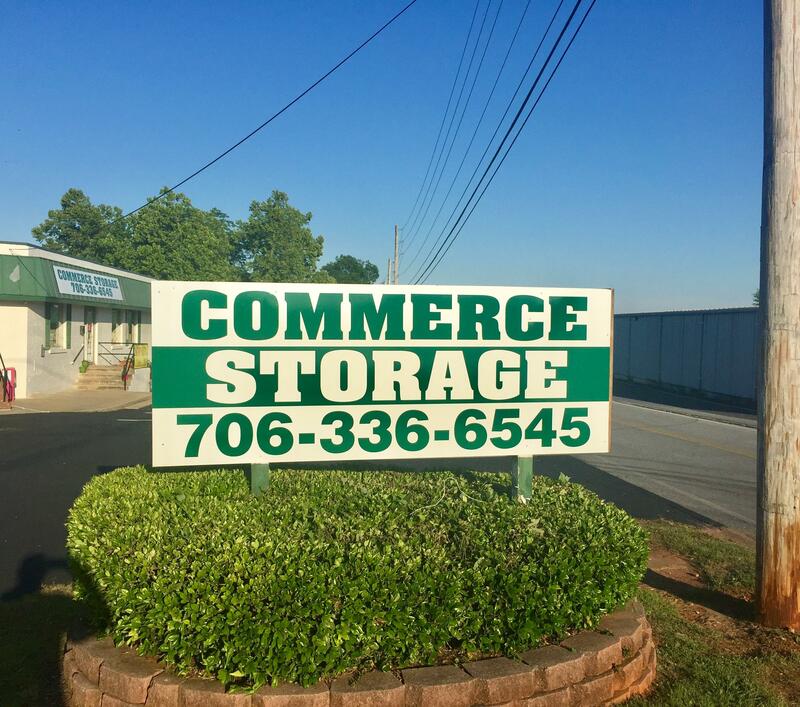 When you need to find a great self storage option in Commerce, GA, look no further than the facilities at Commerce Storage. 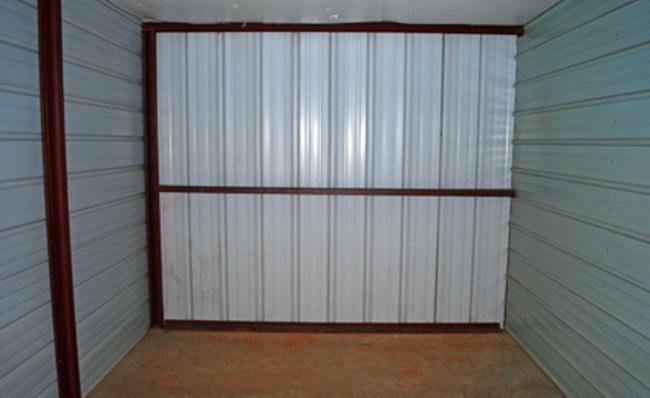 In our clean storage units, you can store items such as furniture, boxed household goods, and sports equipment. Our units feature drive-up access, which will make it easier for you to unload your belongings from your moving truck and put them right into the unit. 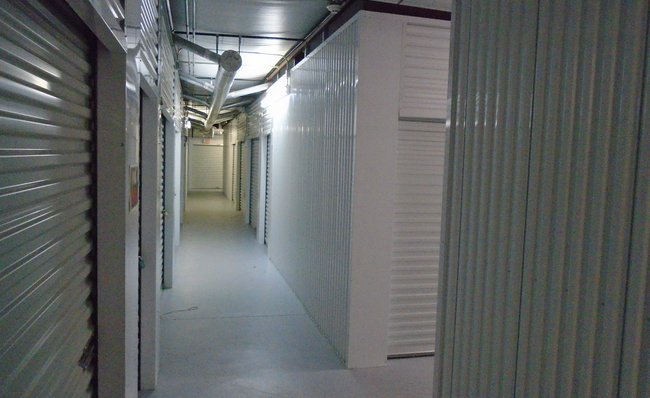 Our facility also offers units with climate control; these units are an excellent option if you plan to store electronics, papers, or other items that are sensitive to heat or humidity. 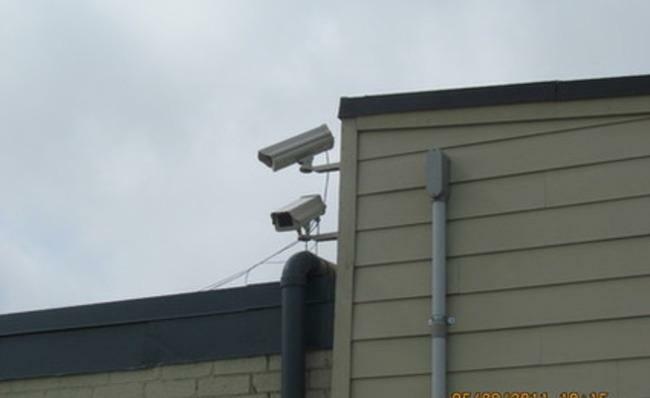 We are located just a short distance away from Georgia State Routes 15, 51, and 164 on Homer Street near the CVS Pharmacy. We want to make it as easy as possible for you to store your belongings with us. Our property managers are extensively trained, so they can help you with anything that you need. 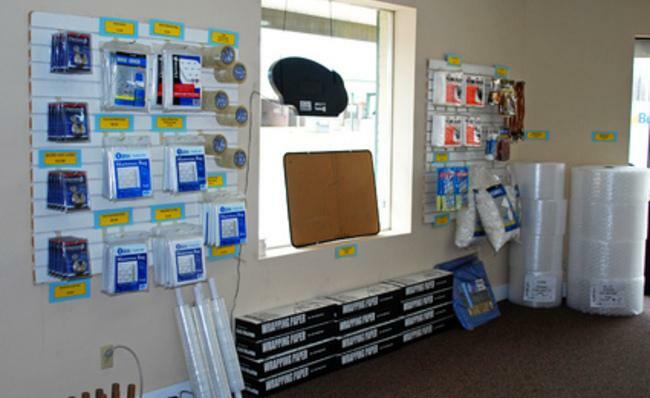 You can stop by our business office and pick up packaging supplies such as tape, labels, and moving boxes. We can also assist you with package acceptance from delivery companies. 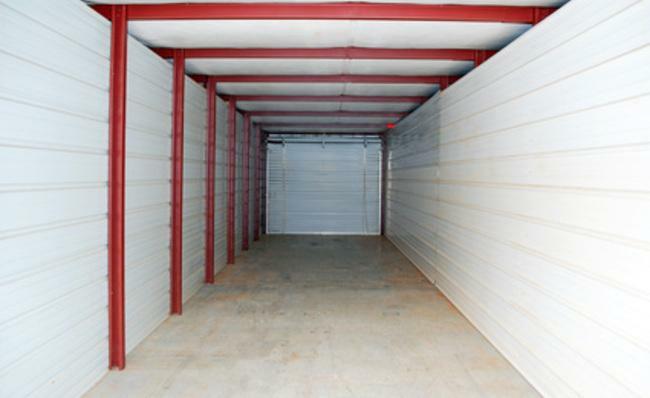 Our support team is available to help you with determining the right size of storage unit for your unique situation. 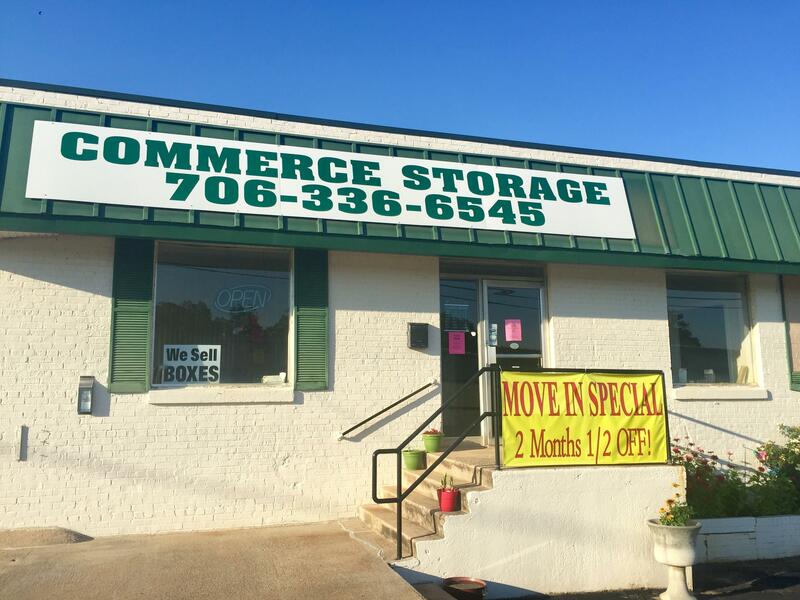 Our facility has units ranging in size from small spaces that can hold a few boxes to extra-large units that can store an entire property’s worth of belongings. You can come to our facility at any time because access is available 24/7. 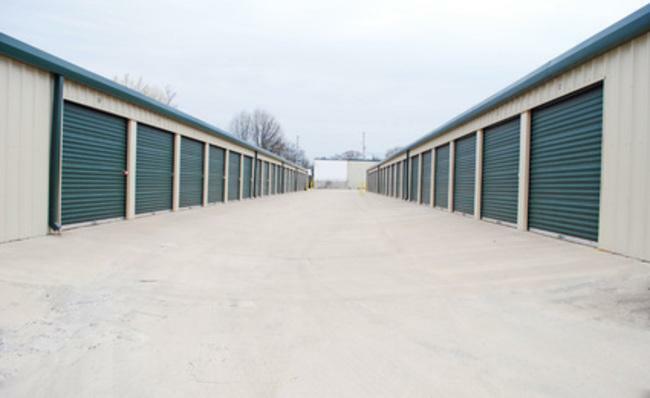 Our service team understands that convenience is of the utmost importance when it comes to finding a secure self storage unit. We offer online bill payment options for all of our tenants. You can also give us a call at any time to pay your bill. 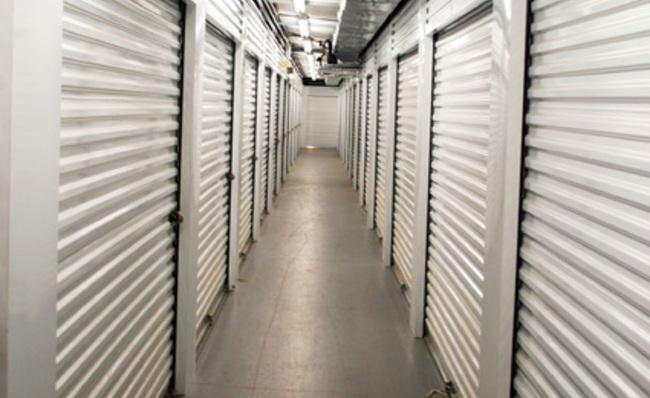 If you are unsure of how long you will need our self storage services, we can assist you with a month-to-month lease. We do not require any pro-rating of leases, and we can provide you with an anniversary date lease if you know that you will be using our helpful services for one year or longer. 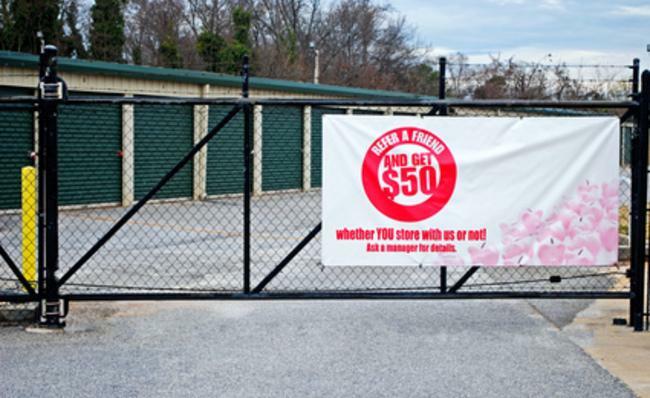 If you refer your friends or family members to us, you can even get a $50 referral bonus. 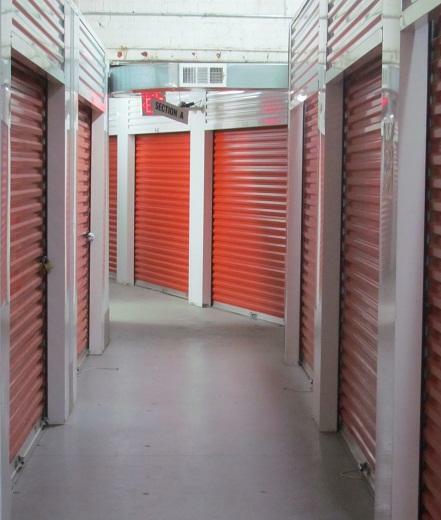 Call us at Commerce Storage today to learn more about our secure self storage facility in Commerce. I liked the convenience the most. The security and cleanliness was the best features. The staff is very nice and made the whole process easier than I expected. Offer expires January 15, 2019.